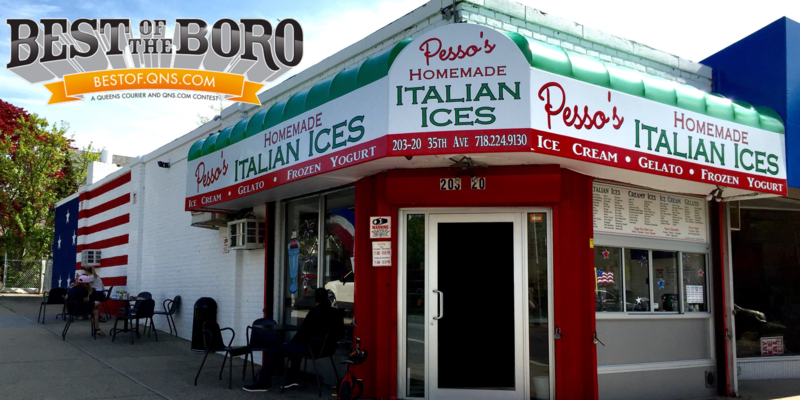 November 21, 2017 November 21, 2017 Pesso's IcesLeave a Comment on Thanksgiving is a time for family, so Pesso’s will be CLOSED on Thursday November 23rd. Stock up on Pints now to bring for Dessert to your #thanksgiving feast, like our delicious Pumpkin Pie & Apple Pie Ice Creams! Thanksgiving is a time for family, so Pesso’s will be CLOSED on Thursday November 23rd. Stock up on Pints now to bring for Dessert to your #thanksgiving feast, like our delicious Pumpkin Pie & Apple Pie Ice Creams! Thanksgiving is a time for family, so Pesso’s will be CLOSED on Thursday November 23rd. Stock up on Pints now to bring for Dessert to your #thanksgiving feast, like our delicious Pumpkin Pie & Apple Pie Ice Creams! Previous So many delicious options to pick from! Thanks Roberto for the fantastic review! Next Happy Thanksgiving from all of us at Pesso’s! Hope you have a sweet cone-acopia dessert!